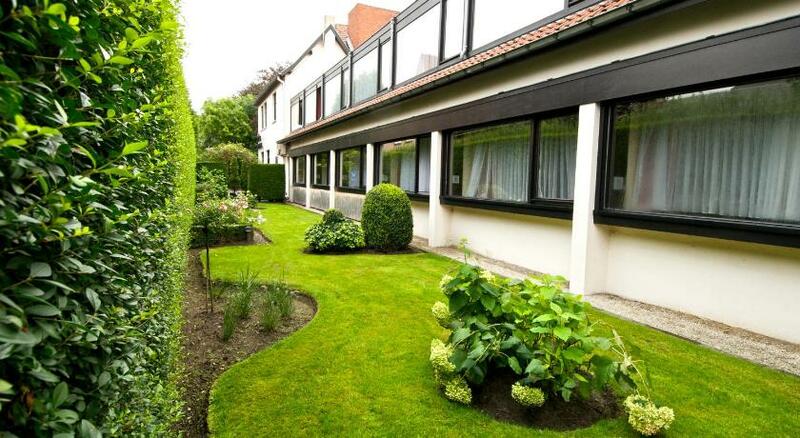 Hotel Olympia Bruges Belgium Romantic bargain hotels in Bruge for your family vacations. Book a budget / discount guest house for a weekend holiday. Cheap accommodation in central Brugge (Flanders). Sint-Michiels is a great choice for travellers interested in City Walks, Old Town and Romantic. Hotel Olympia: the bedrooms are comfortable and well equipped.